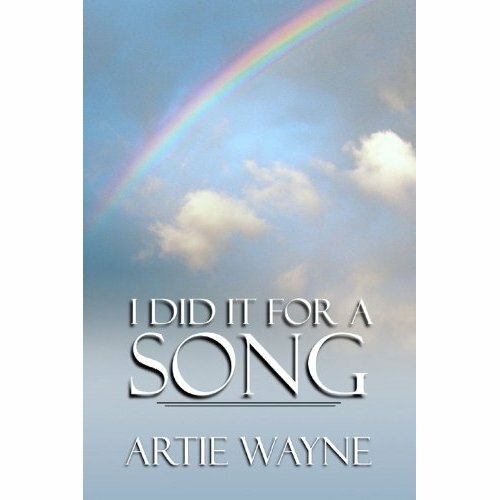 While I was learning how to become a video director and working closely with Artie Wayne who was the executive producer, I was also learning more and more about him and his work in the music industry, hearing many fascinating stories about the various artists he had worked with. Beginning as a songwriter, singer he moved into production and also branched out into record promotion in later years. "Artie Wayne On The Web"